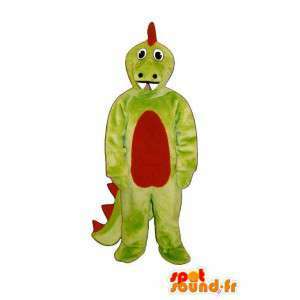 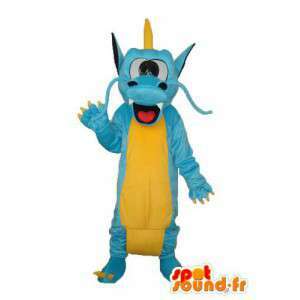 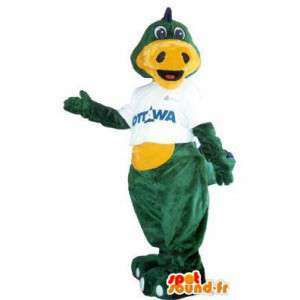 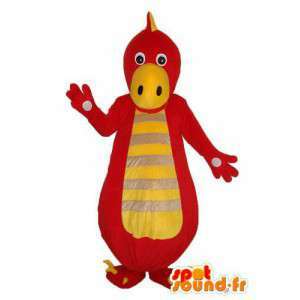 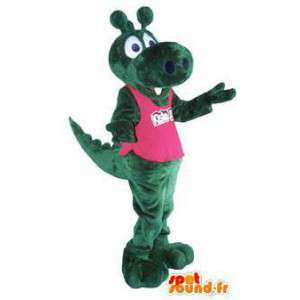 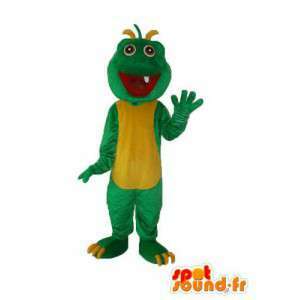 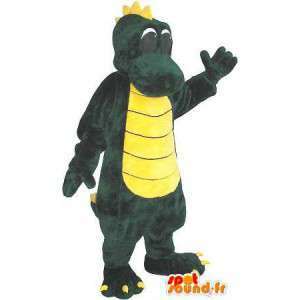 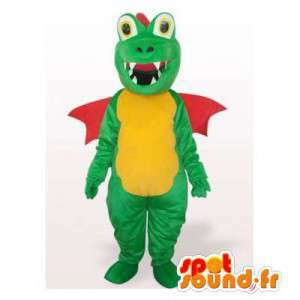 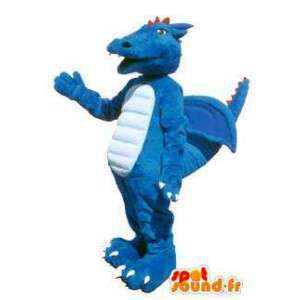 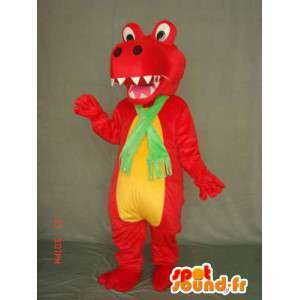 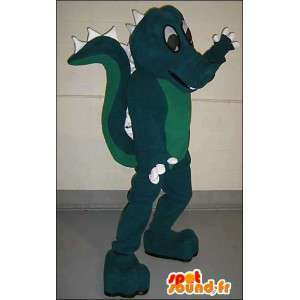 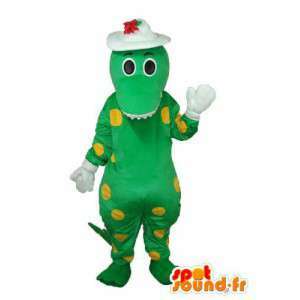 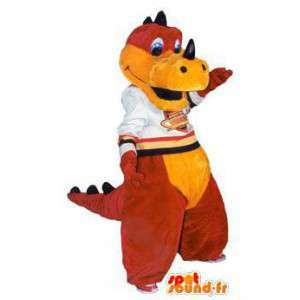 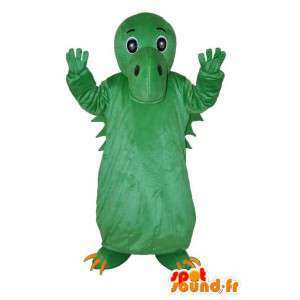 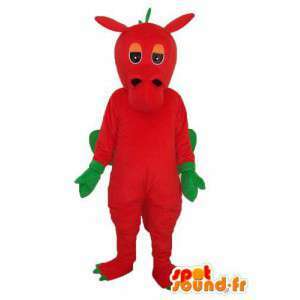 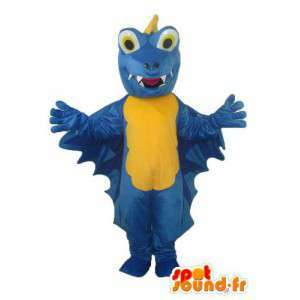 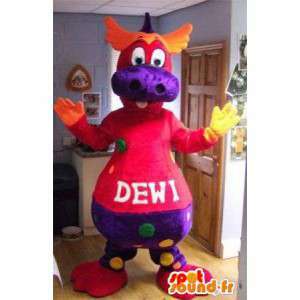 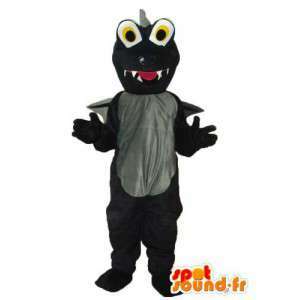 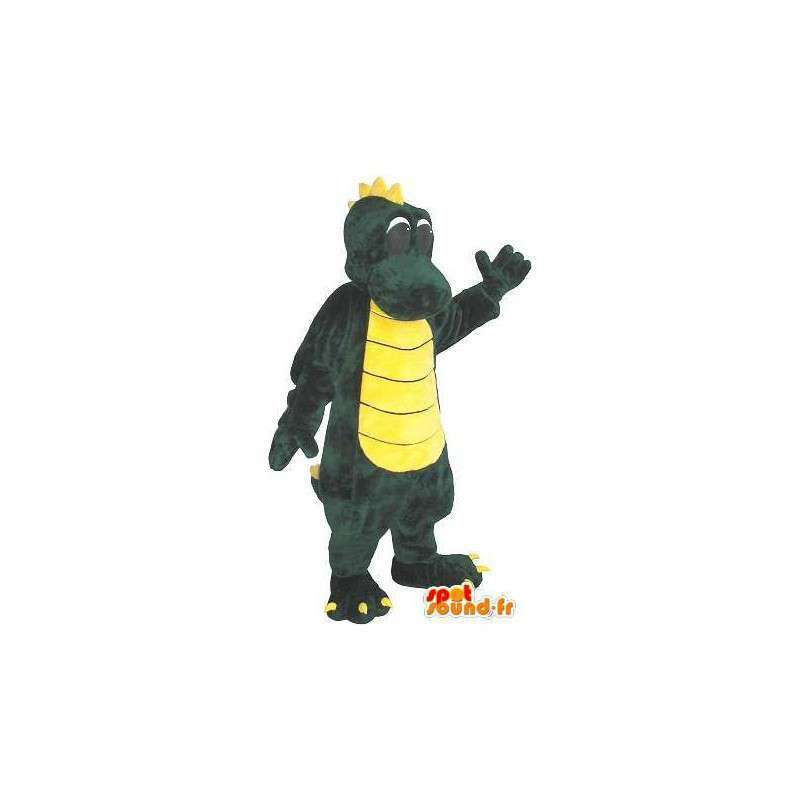 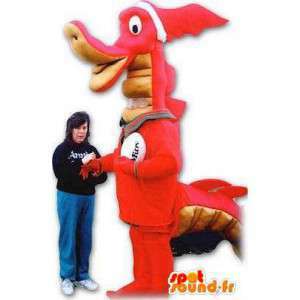 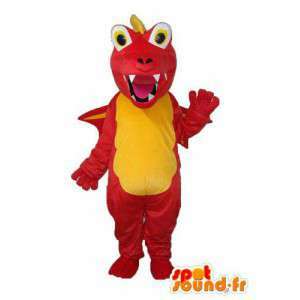 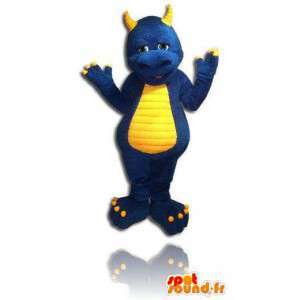 Mascot representing a dragon, green with the belly yellow, customizable according to your wishes. 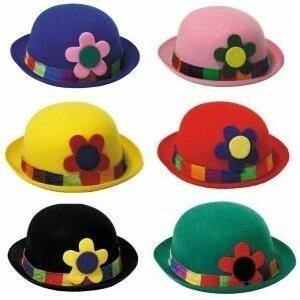 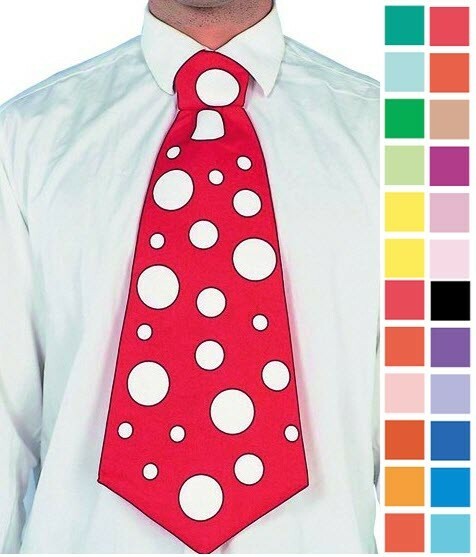 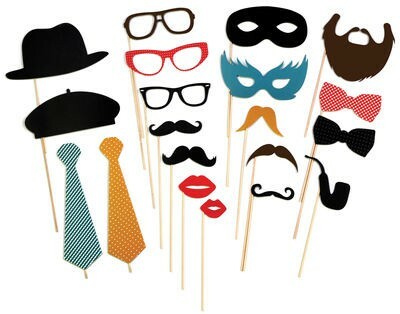 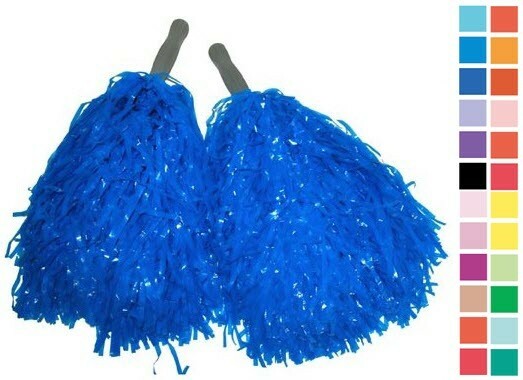 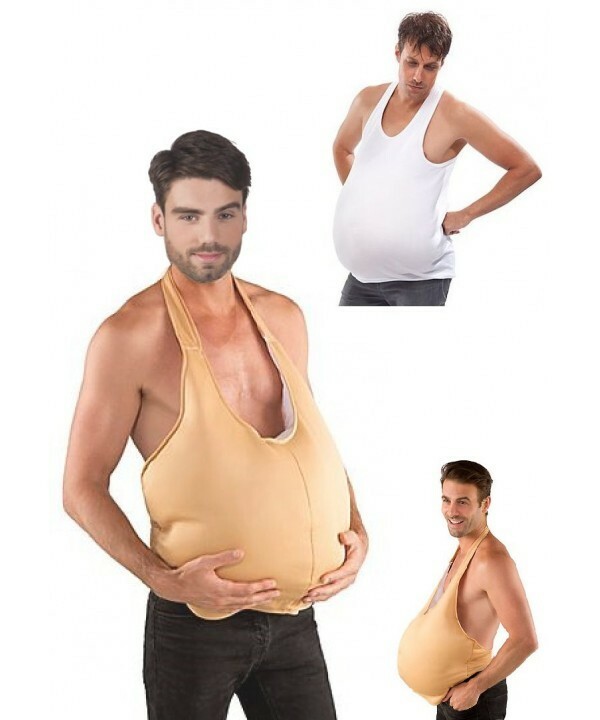 Available in 7 sizes, this disguise amaze children at birthday parties. 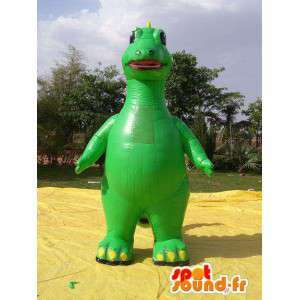 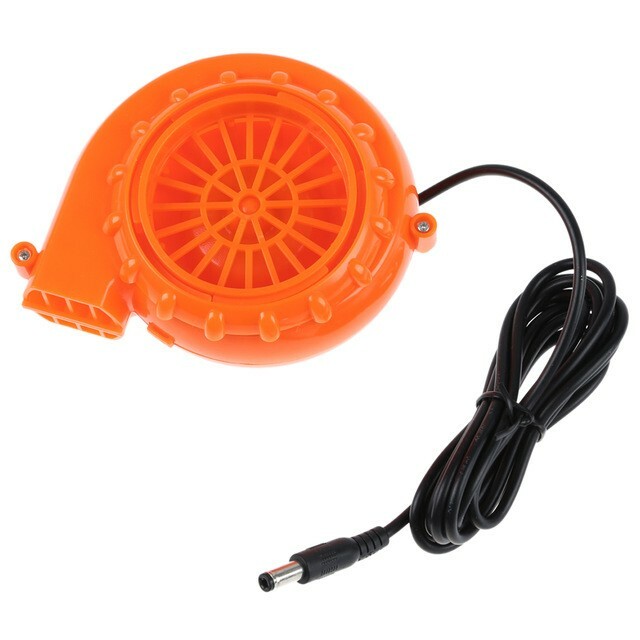 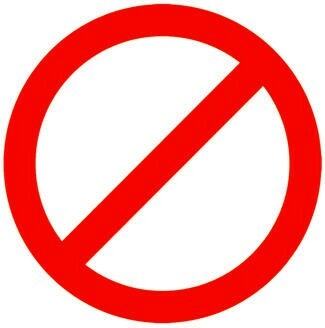 It is also an essential accessory to some shows for children. 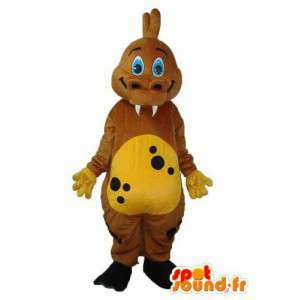 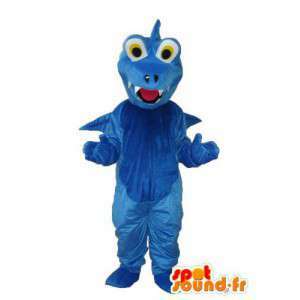 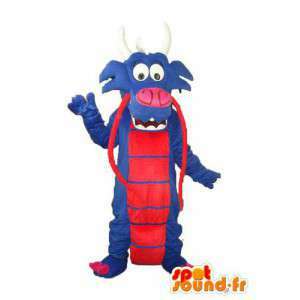 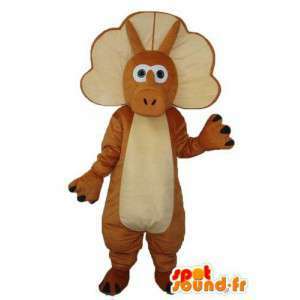 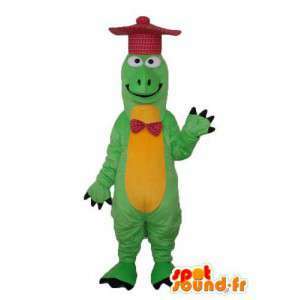 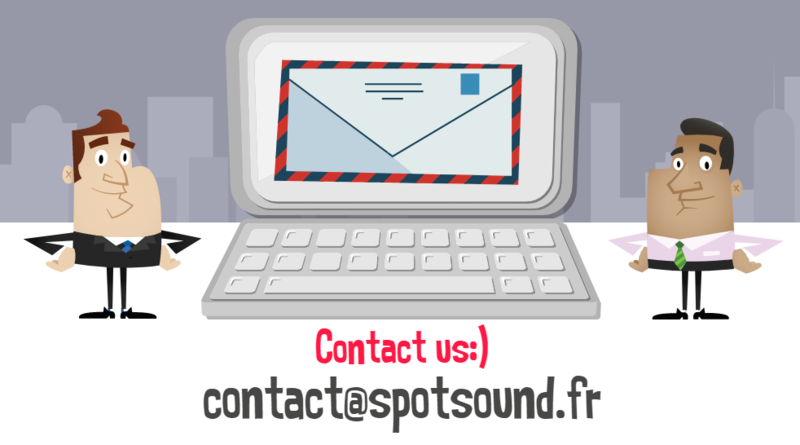 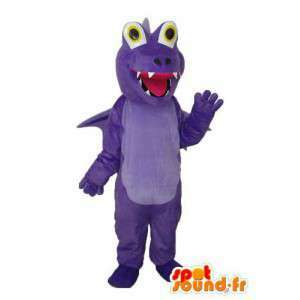 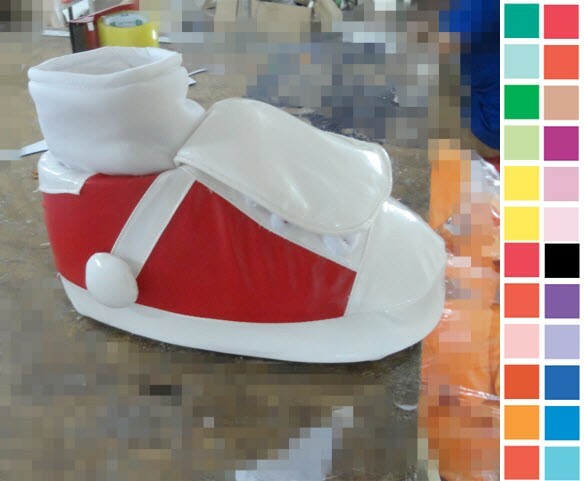 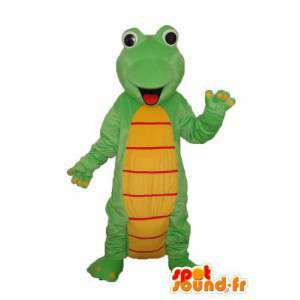 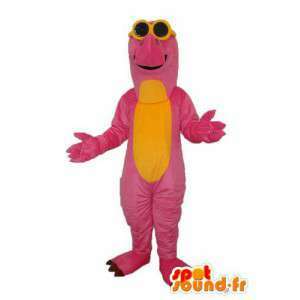 Provided with various accessories, this costume is sent quickly and for free.